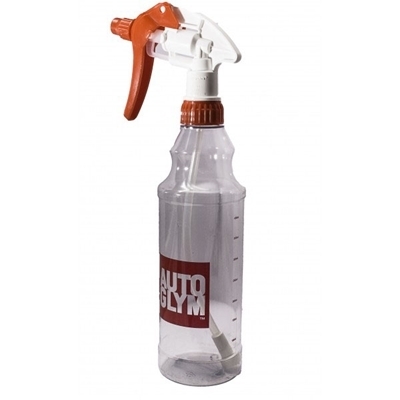 Only available in 325ml size now. 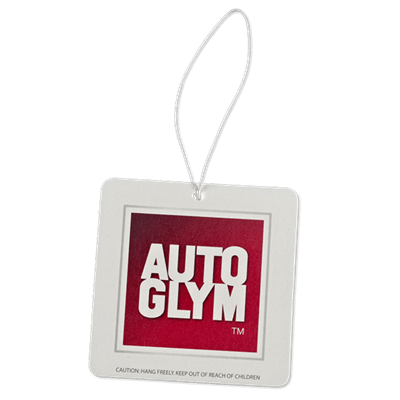 fine scratches, water marks, stains and oxidation. 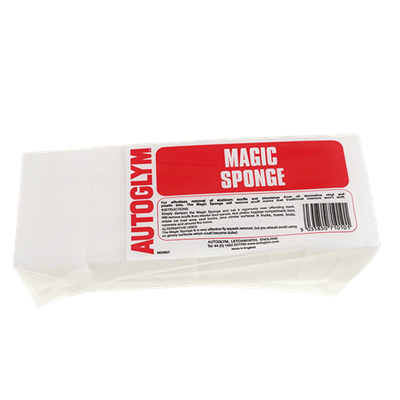 The Autoglym Magic Sponge effortlessly removes stubborn scuffs and blemishes from all decorative vinyl and plastic trim. 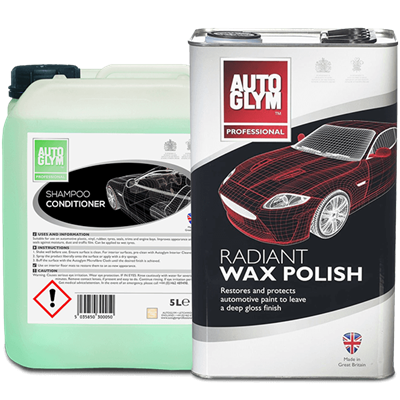 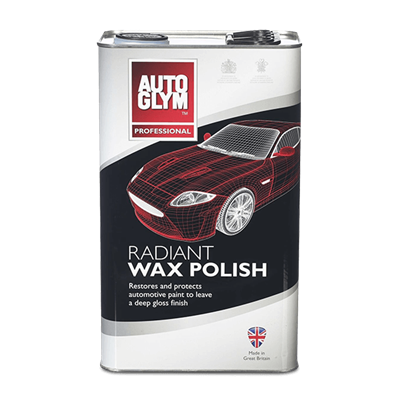 Autoglym Radiant wax is exactly the same as Super Resin Polish! 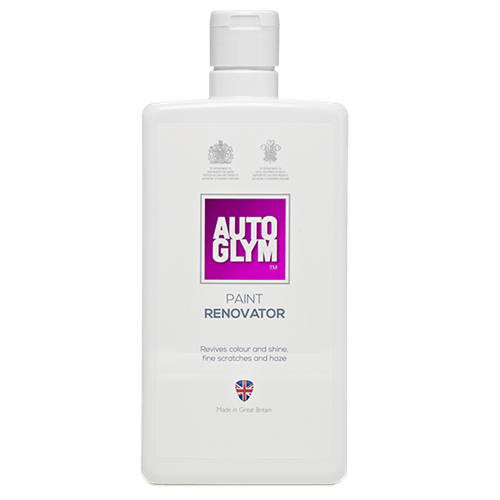 It restores and protects in one operation leaving an outstanding deep gloss finish.